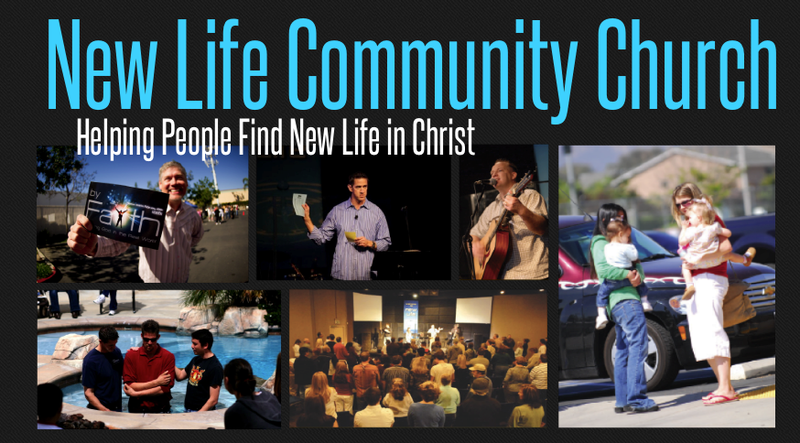 newlifecommunitychurch.net: Would You Like To Pray For Members Of Our Church? If so, you may want to join our prayer team. Each week, members of our church turn in personal prayer requests. These prayer request are put on a prayer list and sent to those who will left them up in prayer. If you have a desire to pray for others, you may be a great fit for this prayer team. People who are part of this prayer team must be members of New Life and make a commitment to keep all requests confidential. If you are interested in being a part of this team, send an email to prayer@newlifecommunitychurch.net and we will contact you about what's involved.